FOCA is the largest non-farm landowner group in rural Ontario, representing the 250,000 waterfront property-owning families across the province. 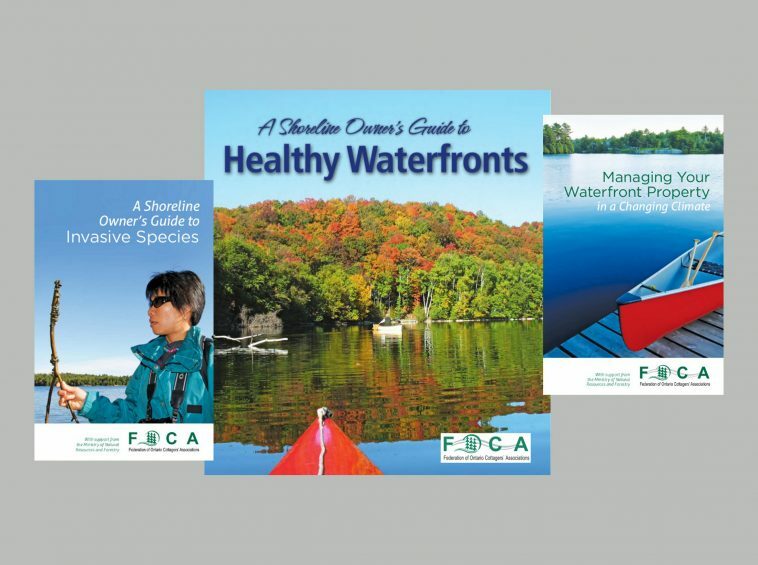 Since 1963, FOCA has been the voice of the waterfront. Our members are YOUR rural residents. 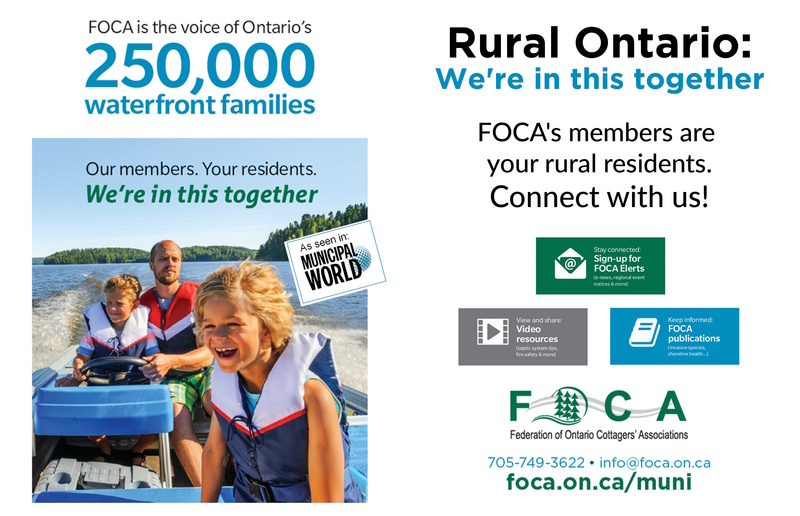 Connect with FOCA, because thriving and sustainable rural communities are our common goal! 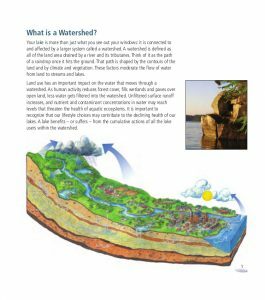 copies of the Shoreline Owner’s Guide to Healthy Waterfronts, a 28-page brochure that covers the bases on issues related to waterfront living, including: septic systems, shoreline erosion, invasive species prevention, and much more. 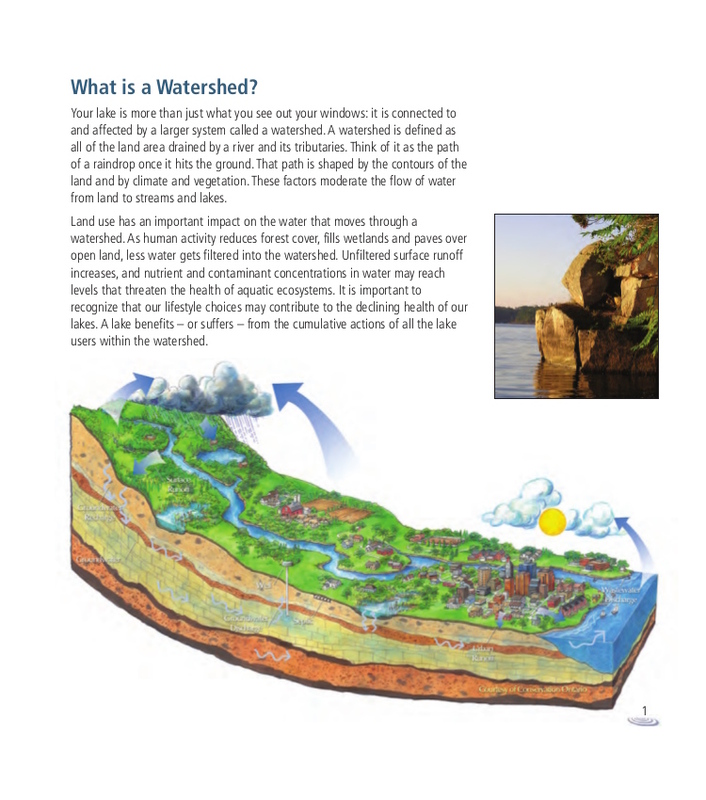 Link to the online version of the Guide, or contact the office for print copies. 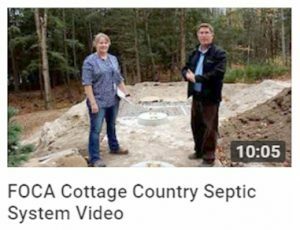 Rural Ontario – we’re in it, together. Private Roads - Who's In Charge?